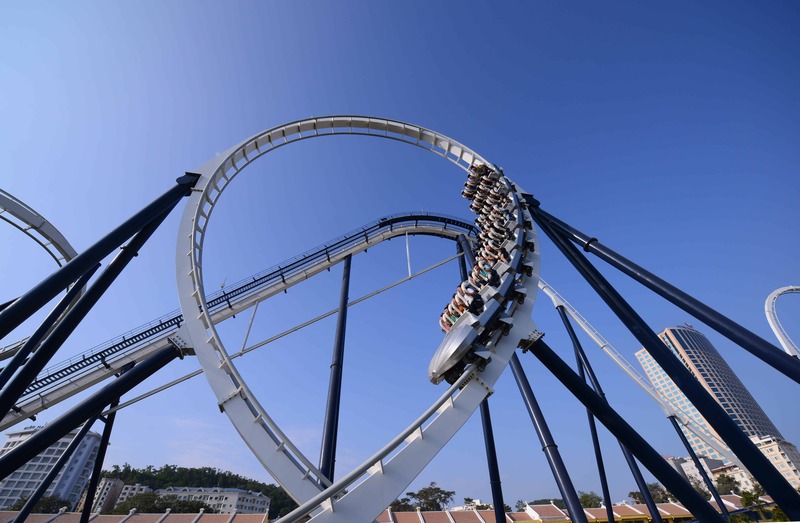 Sun World Halong Complex – A pinnacle of amusement, excitement and endless joys! 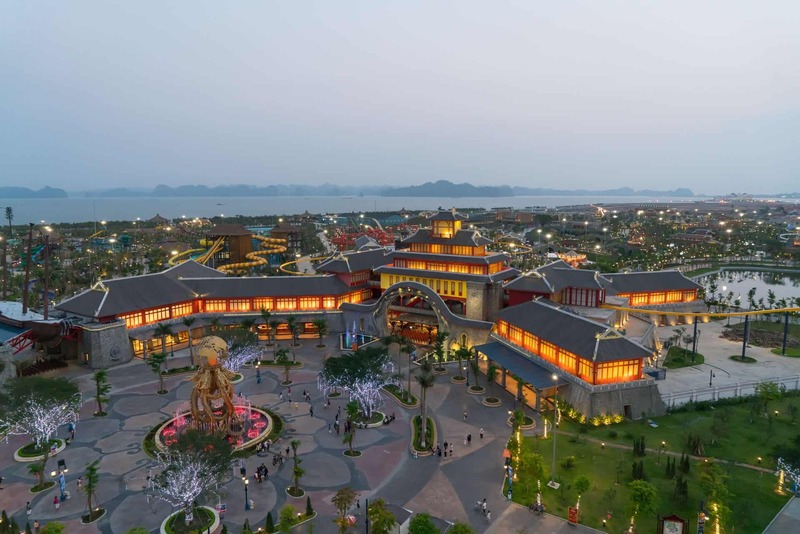 The Sun World Halong Complex is a brainchild of Sun Group, one of the top-notch companies in investment and operation of amusement and recreational compounds, which have carved their marks through Sun World Ba Na Hills, Sun World Danang Wonders or Sun World Fansipan Legend… Given the experiences and prestige of Sun Group, Sun World Halong Complex is expected to become a top and ideal destination of Vietnam. 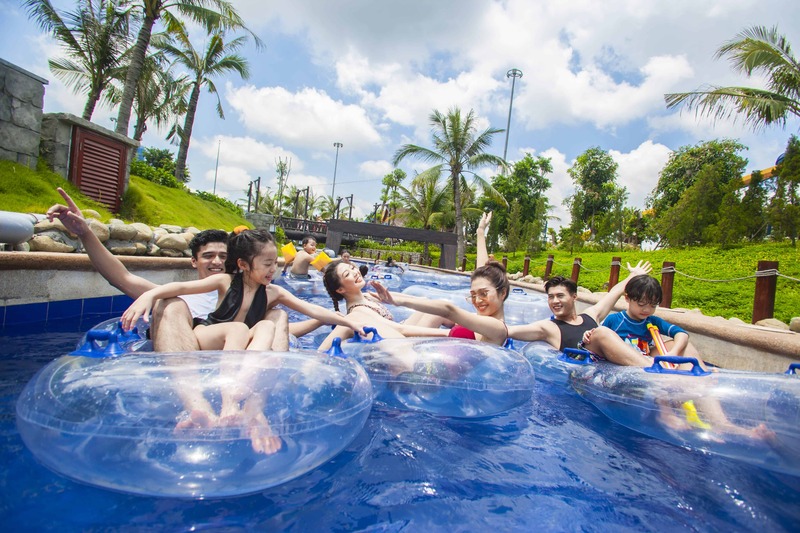 The Coastal Amusement Park on scenic Bai Chay Beach spans up to 169ha and consists of various attractive facilities such as the Dragon Park – an extreme game zone and the most spectacular roller coaster of Vietnam; an exciting Typhoon Water Park called the Tornado Bay; and the unwinding coast of Ha Long, encircled with the sapphire water and silky white sandy beach. 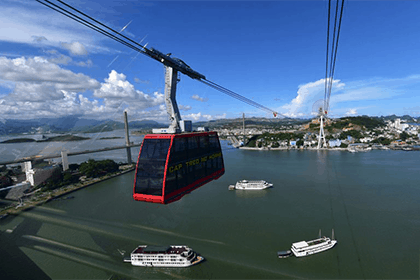 A sea-crossing cable car system stretching 2km carries passengers to Ba Deo Amusement Park, a complex of exciting games and most delightful amusement facilities. 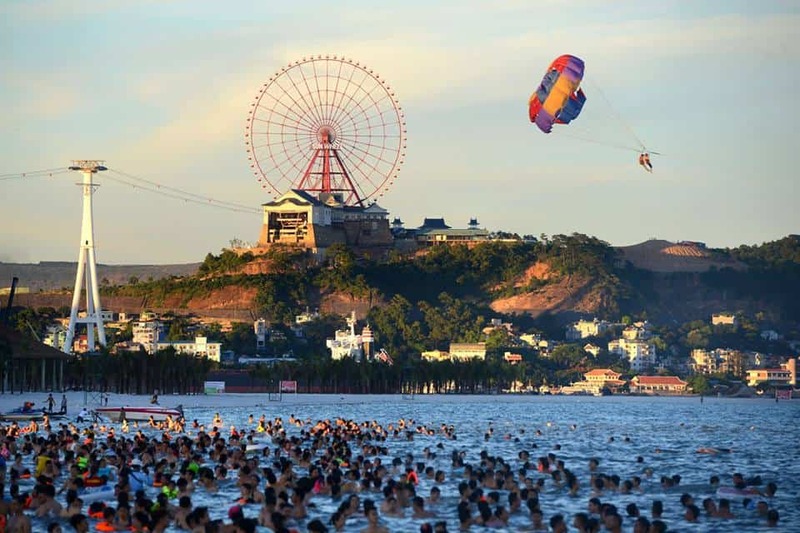 Some must-visits on Ba Deo Hill include the Zen Garden, indoor game zone The Mysterious Castle and in particular the Sun Wheel, one of the tallest Ferris wheels of the world. 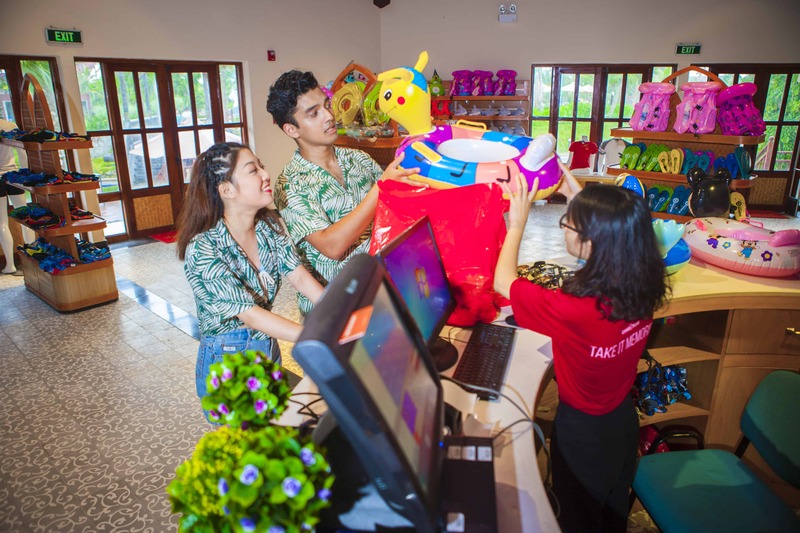 A catering chain in Sun World Halong Complex is diverse enough, ranging from local treats to more exotic fusion ones that cater to all possible palates of visitors. 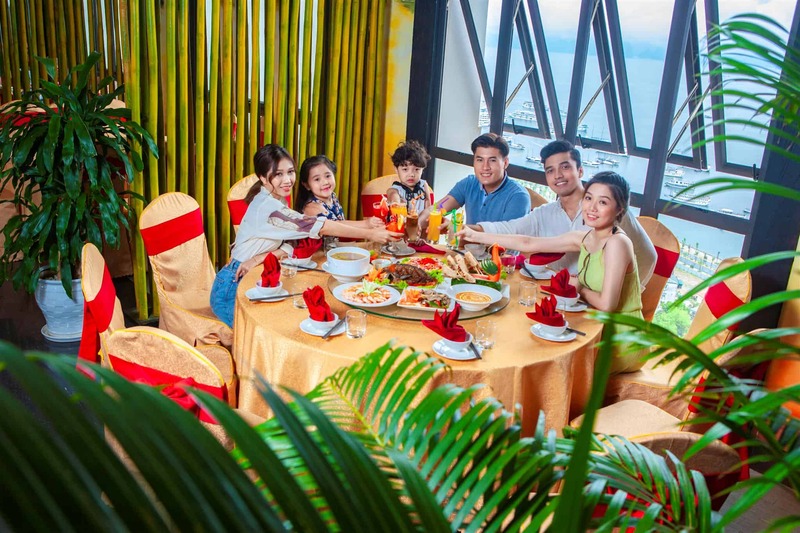 It will be a perfect destination for you all to explore and relish most inspiring foods in Sun World Halong Complex. 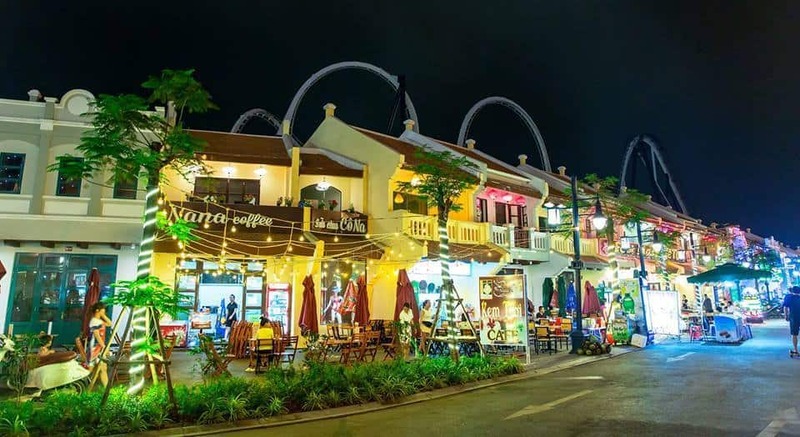 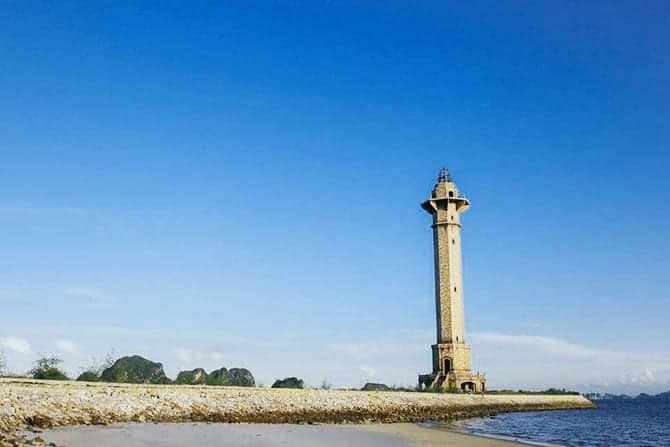 Address: Số 9 đường Hạ Long, phường Bãi Cháy, thành phố Hạ Long, tỉnh Quảng Ninh.